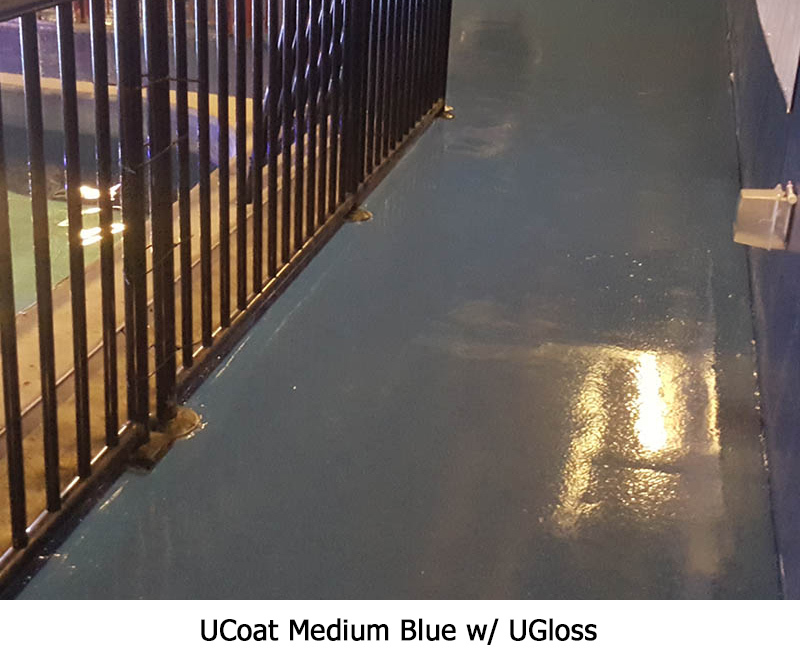 The UCoat with UGloss system is a three coat system containing two coats of our UCoat water based epoxy and one coat of our UGloss water based aliphatic high performance urethane. 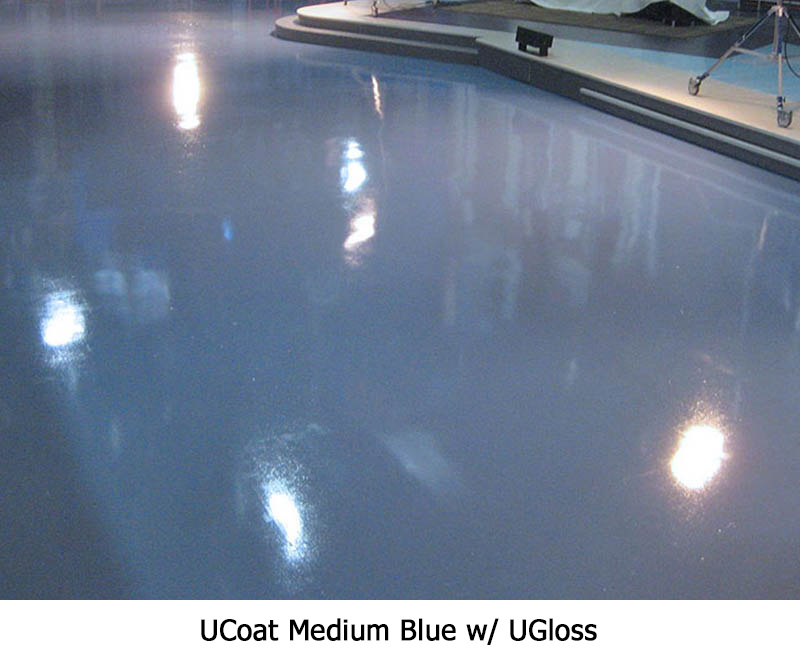 This system provides a semi-gloss to high gloss finish, multiple coats can be applied with quick turnaround times and without scuffing. 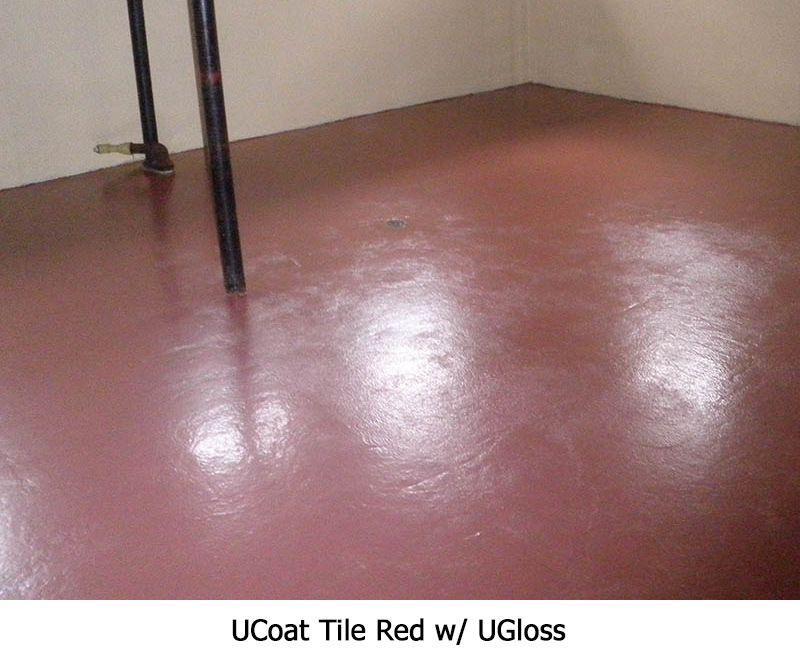 The UCoat with UGloss system is ideal system for areas with low ventilation as the system has little to no offensive odor and is also nonflammable meaning it can be used virtually anywhere. Typical coverage rate 400-575 sq. 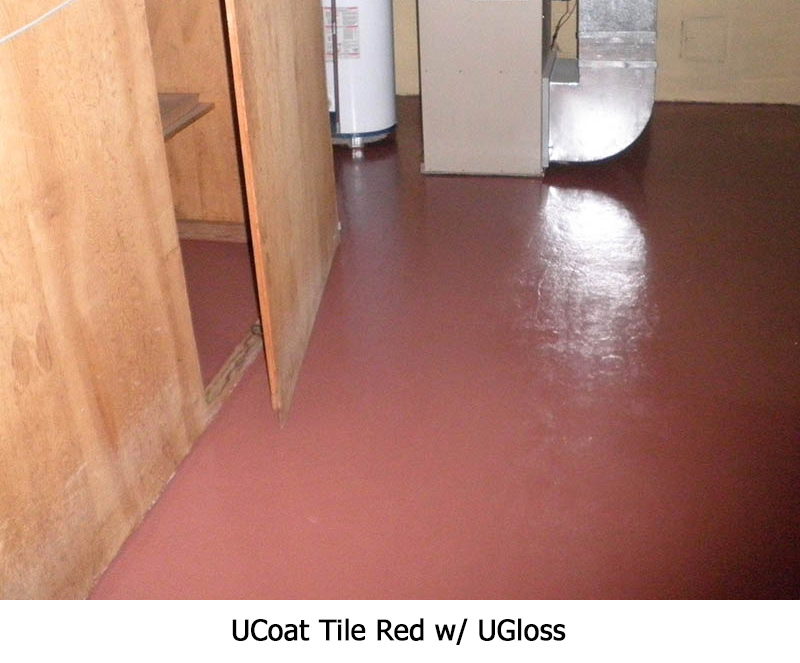 ft. with two (2) coats of UCoat and UGloss material. Add $149.95 for safety colors. Typical coverage rate 200-288 sq. ft. with two (2) coats of material. Add $149.95 for safety colors. Typical coverage rate 400-575 sq. ft. with two (2) coats of material. 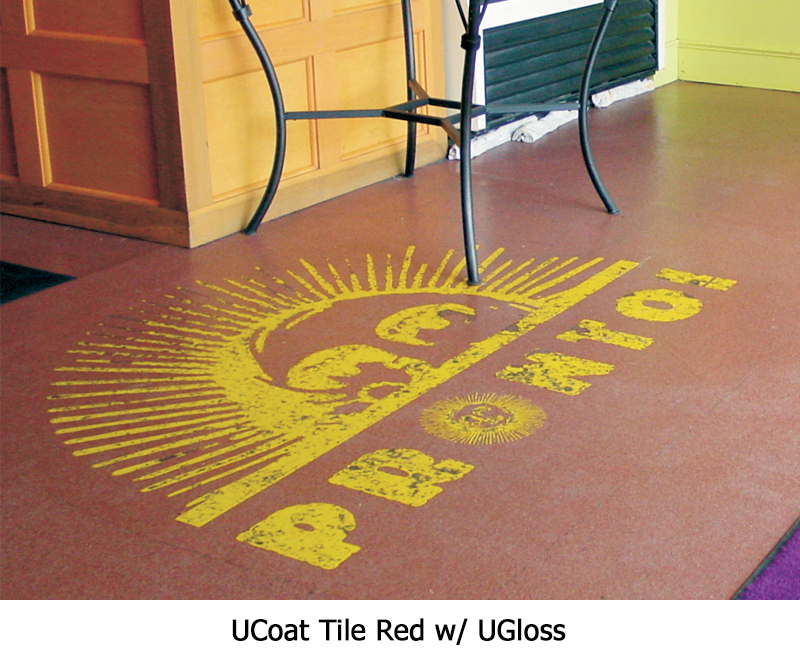 Add $149.95 for safety colors. 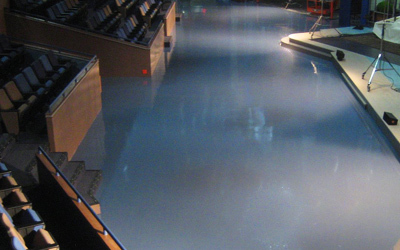 Typical coverage rate 1,600-2,300 sq. ft. with one (1) coats of material. Add $599.80 for safety colors.